Ernesto Sol Bonilla Altamirano is a classical guitar teacher from Nicaragua. 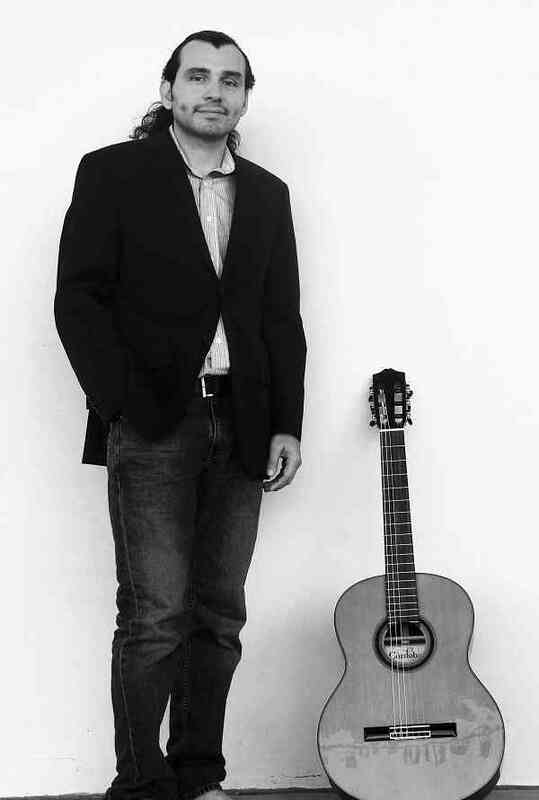 He studied Classical guitar in the Conservatory of music of UPOLI in Nicaragua, getting his degree in 2008. Nowadays, he teaches in that same Conservatory. Member of the Guitar Orchestra Armando Morales from 2005 to 2017. He started the Suzuki training in guitar in 2012, in El Salvador, and continued later on in Guatemala. He applies the Suzuki Method in a social project called Música para Vivir (Music to live), and in his own studio: Academia de guitarra “La terecera cuerda”, in Managua, Nicaragua. He is also a Philosophy teacher in College.